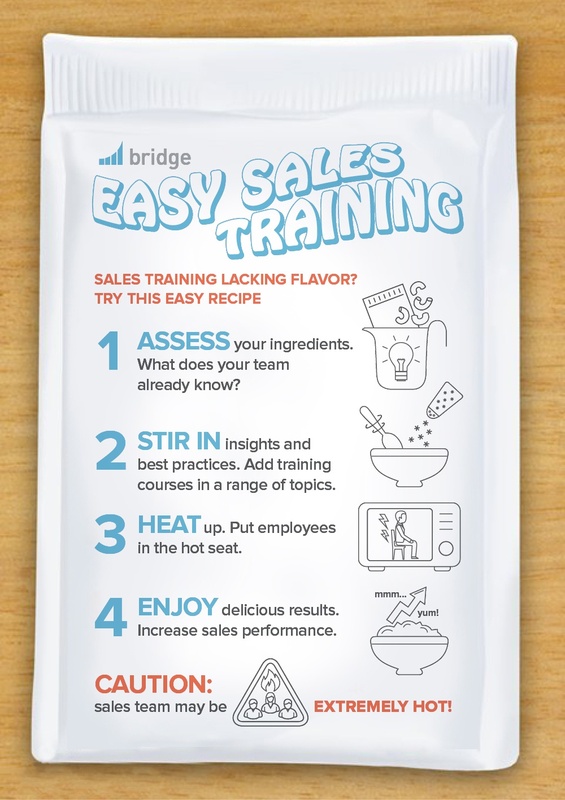 Sadly, traditional sales training is inevitably bland—just like uncooked, cartoon-shaped pasta. Get ready to add some flavor to your training that leads to more delish team performance. 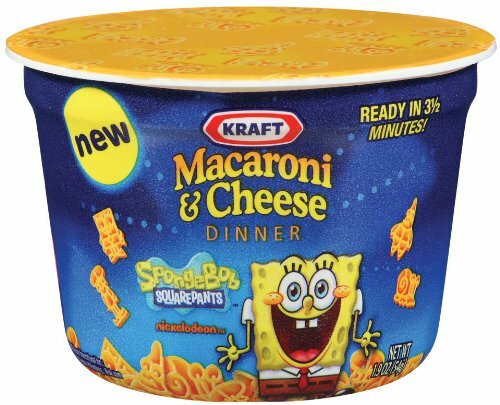 It’s as easy as making Easy Mac. Yes, we’re talking about Easy Mac, the go-to snack for broke college kids all over the country. Luckily, processed cheese packets and water aren’t the only fix for your “blah” training. Easy Mac comes in a variety of shapes and characters, and so do your new hires. Preliminary assessments and real-time feedback can help you get a feel for how much and what kind of training they’ll need to be successful in their new roles. Is Trevor a boss at in-person sales, but uncomfortable with phone etiquette? Is Maggie a closing machine, but not so hot at cold calling? Figure out your new team members’ strengths and cook times. 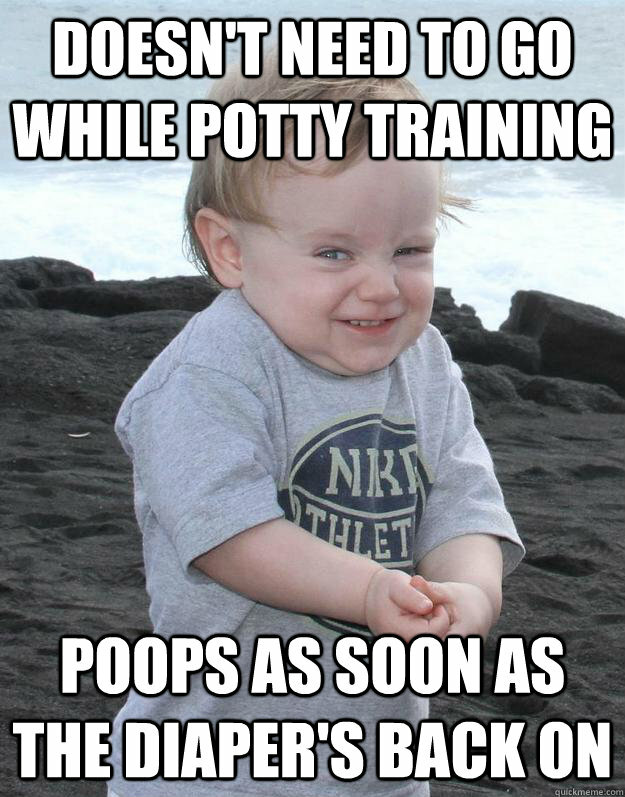 You’ll feel a lot better about the training process if you actually train them on what they need to be trained on. Prioritize information to give the trainees the basics (like water), then pepper in specifics for more in-depth flavor. If you go overboard and throw everything at them at once, you may end up with a burnt out batch of new hires. Keep it bite-sized – m-learning, or mobile learning means on-the-go information that can be viewed just about anywhere. 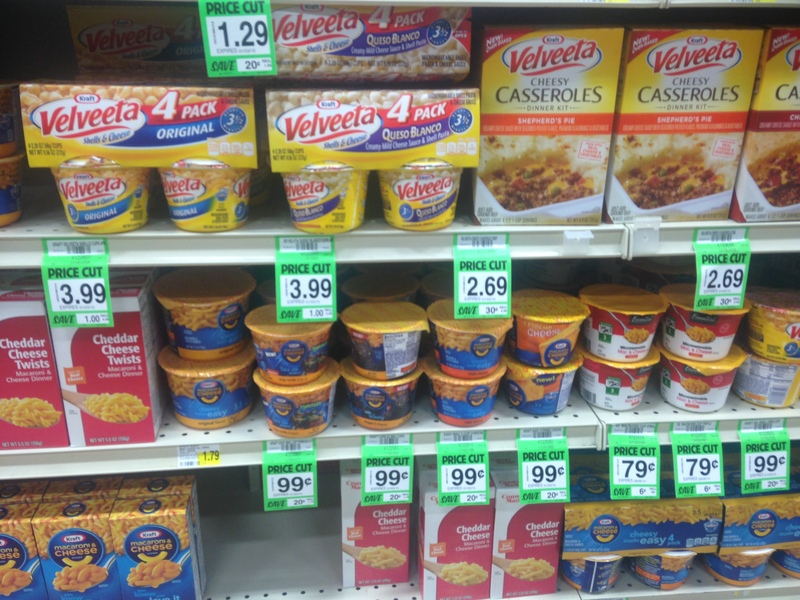 Use short videos, images, infographics, and games in training courses for digestible content your trainees can snack on while waiting at the deli counter (but really, have you ever added pepperoni to your Easy Mac? So good). Be relevant – Develop learning objectives (and follow them) for what you want your trainees to learn. Be sure to explain how this training will help them do their jobs better. Use open-ended questions – These allow you to see how each employee would respond to certain problems and real-life sales situations (e.g., “How would you answer the following customer email inquiry?”). Switch things up – Spice up the quiz with a variety of question formats like matching, fill-in-the-blanks, and timed games. Provide assistance – You may want to incorporate your own “ask Siri” or “help” option into the course in case your trainee is stuck. Allow a few attempts – Your new hires are never going to learn from setbacks in the sales world if you can’t give them another chance in training. Let them get back up again after a few wrong answers. With real-time email updates on their progress, you’ll know when to keep stirring and add more time to their training until fully cooked. Like this mac-and-cheese-craving pug, you’ll be loving the results of m-learning and craving more for your next new hires. Avoid burnout and turnover of employees (and frustrated sales team leads) who can’t quite seem to get it while meeting your sales goals. 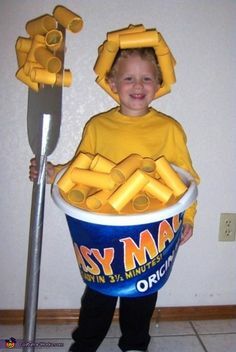 It may even inspire your kid’s next Halloween costume. CAUTION: sales team may be EXTREMELY HOT! What else would you add to the recipe? Please share in the comments below.